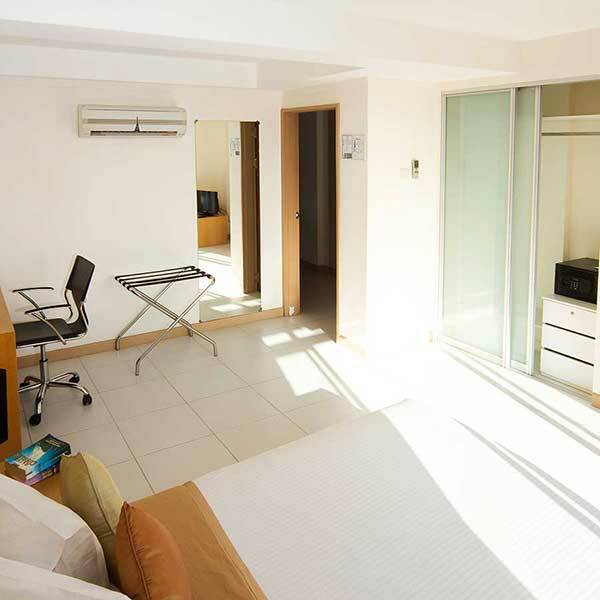 An oasis of calm amidst the bustle of Male’, Mookai Suites offers some of the most spacious rooms and apartments available in the capital. 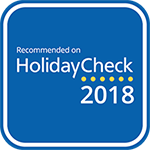 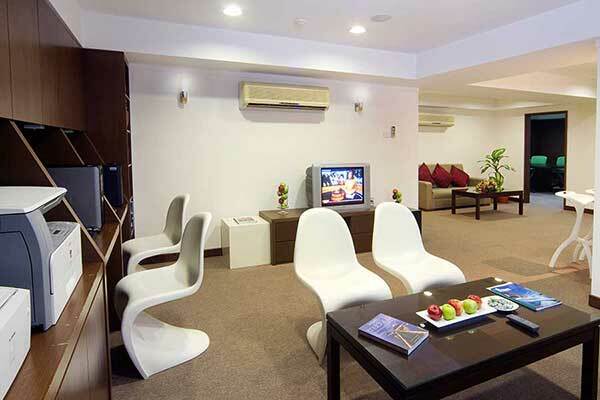 Whether visiting for business or pleasure, the hotel is conveniently located in Male’s central business district, and is a short drive from Sinamale’ bridge. 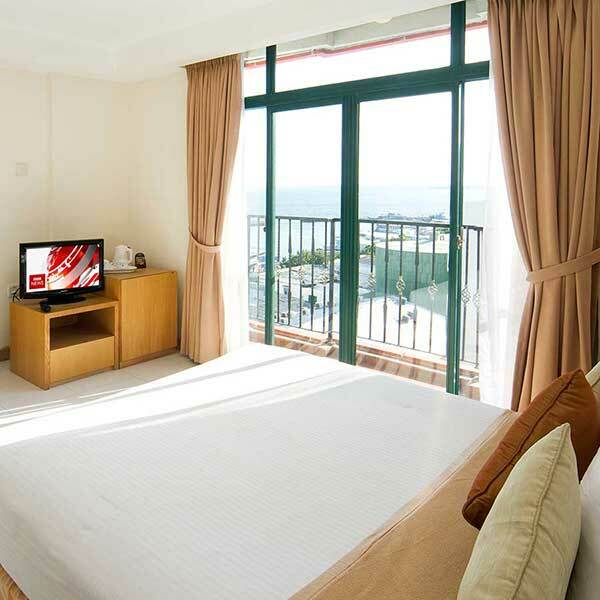 The hotel is not too far from the historic sites and attractions such as Republic Square and Sultan Park. 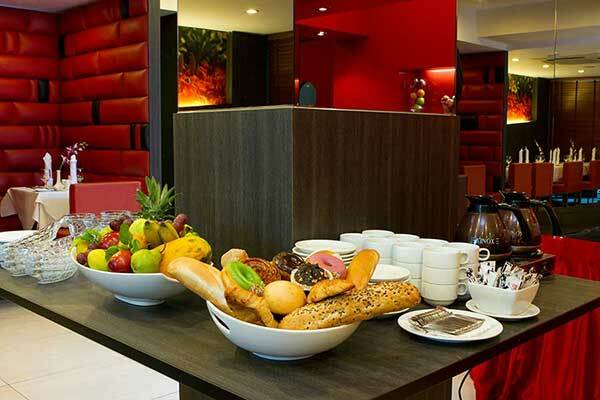 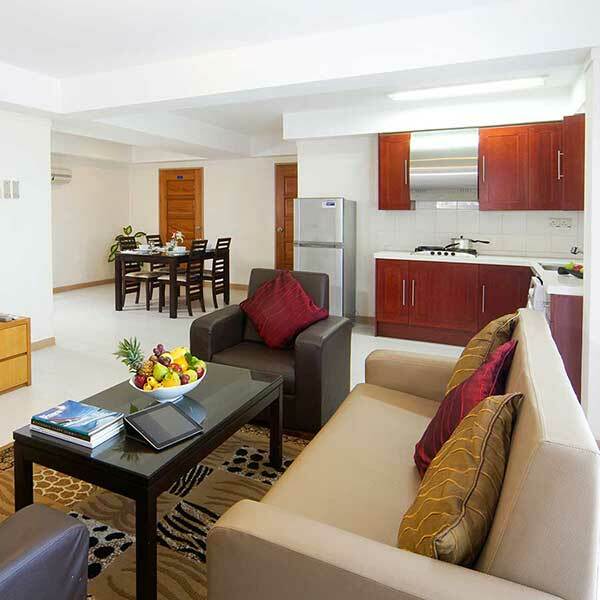 Mookai Suites offers three categories of accommodation, including two and three-bedroom apartments, and has a restaurant, and modern conference facilities. 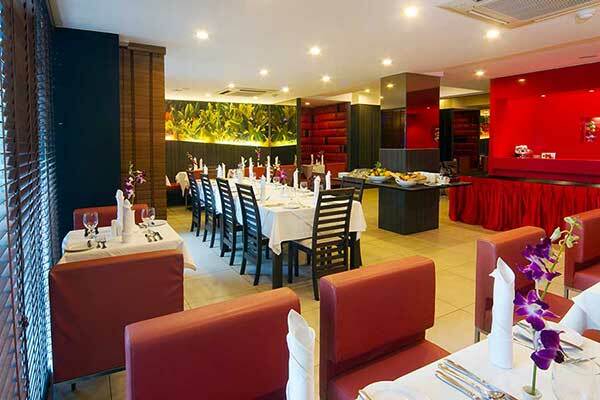 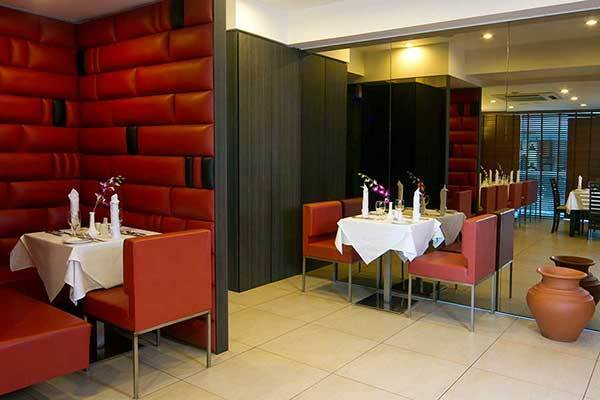 The Chic K Café and Grill, our elegant in-house restaurant, offers a range of a la carte Western and Asian dishes, as well as sandwiches, soft drinks, milkshakes, and snacks. 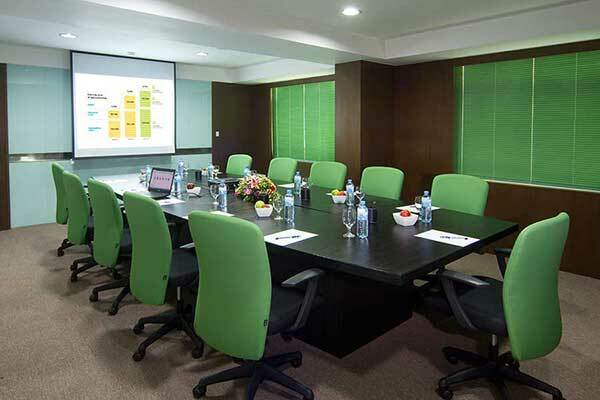 Mookai Suites has four modern, multi-purpose meeting and conference rooms. 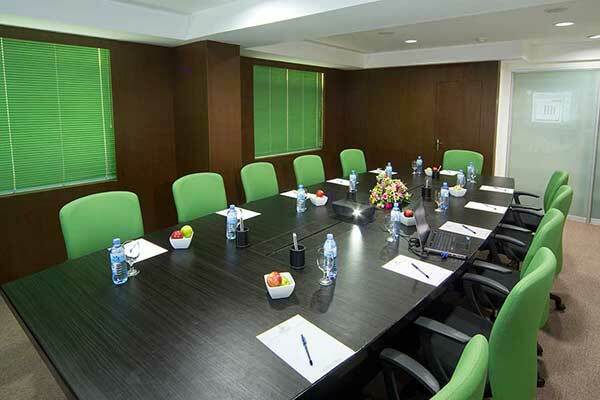 Meeting rooms accommodate from 8-15 people, while the conference rooms can accommodate 35 in theatre style seating.